Do people say you look tired? Or think you’re scowling when you really are not? Maybe you scowl for real when you look in the mirror and see the wrinkles that are appearing on your forehead and between your eyebrows. Sounds like it’s time for a brow lift. But that doesn’t necessarily mean surgery. 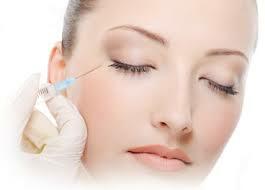 Botox could be all you need to smooth that brow. Puffy, wrinkly or droopy lower eyelids can make you look older than your age, or chronically tired. Nobody wants that. Fortunately, we can correct these symptoms, often without surgery. There are treatments for upper eyelids, too, and these can be performed at the same time or separately from lower eyelid treatments. In this article we’ll focus on your under-eye options. 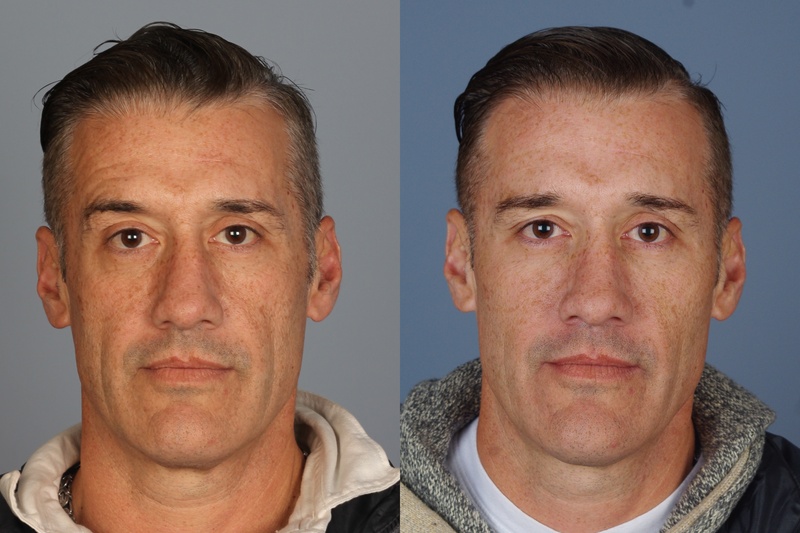 Wh ile the number of male patients seeking rhinoplasty and facelift procedures continue to rise, men often prefer the more subtle and natural results of non-surgical procedures. Injectables like Botox , Dysport , and fillers such as Restylane , Juvederm and Voluma , allow men to fight signs of aging with no downtime. 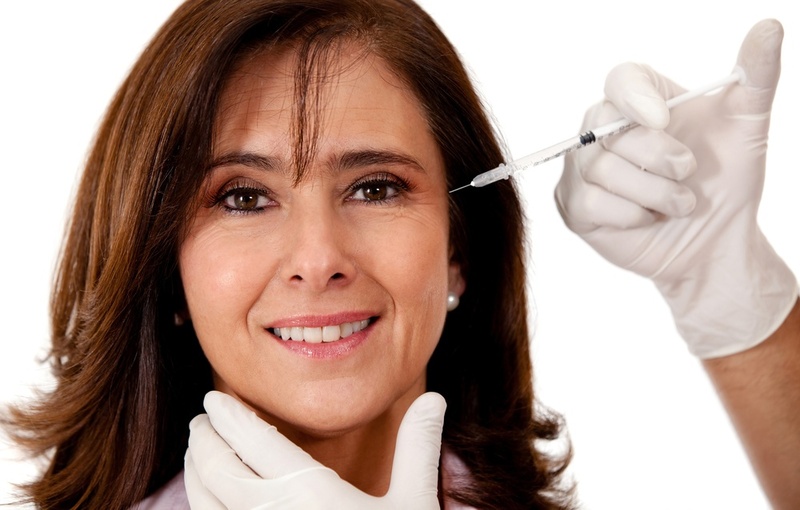 Botox, Dysport, and fillers treat signs of aging by targeting key areas and symptoms. As we age, the face loses volume and once invisible wrinkles worsen. Botox and Dysport target the forehead and around the eyes where creases develop and stops them from forming by relaxing the muscles below the skin. Filler injections restore youthful volume in key areas like the cheeks and around the mouth and nose.